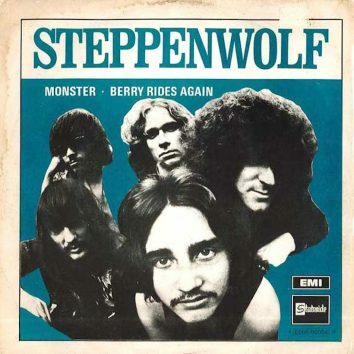 Goldy McJohn, a founding member of Canadian hard rockers Steppenwolf and the keyboardist who played on their biggest hits has died aged 72. 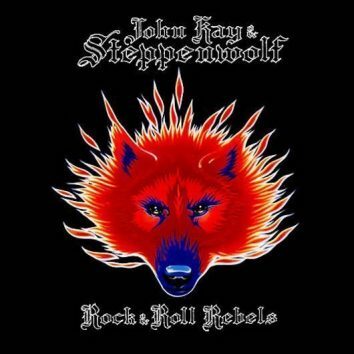 This week in 1987, 'Rock & Roll Rebels' placed Steppenwolf on the Billboard 200 chart for the final time. 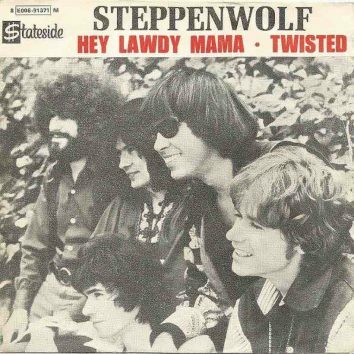 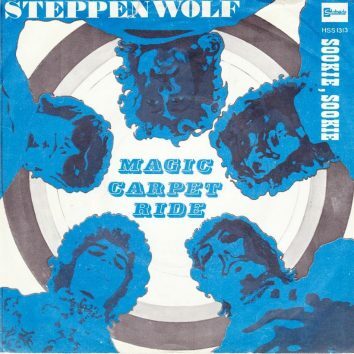 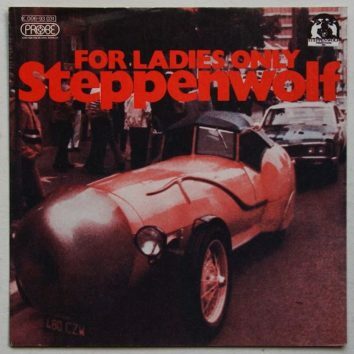 Count Basie, Louis Armstrong, Jack McDuff and many others recorded 'Hey Lawdy Mama' before Steppenwolf rocked it up. 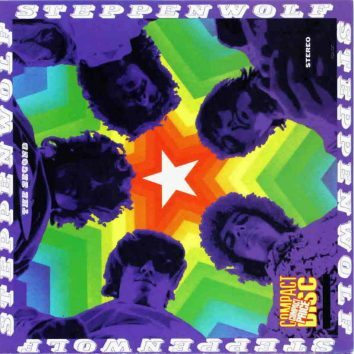 He passed away at just 47, but the drumming of Steppenwolf's backbone left a permanent mark on rock fans from the late 1960s onwards.